Study time is an intrinsic part of every successful student’s schedule. Students at The Institute of Education are provided with the environment and the study skills to ensure that they maximise this valuable time and get the most from their revision. The study hall in The Institute of Education is large, bright and continuously supervised. Students have the opportunity to study in a completely distraction-free environment, in an atmosphere that is calm and focused on learning. All students know the importance of developing good revision techniques. The earlier in the year that they develop these skills and implement them in to their study routine the more effective they will be. 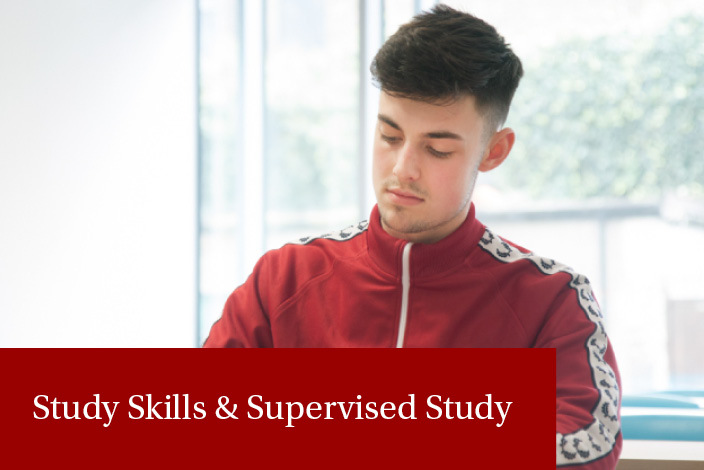 All our full-time students in 4th, 5th and 6th year have the opportunity to take part in a series study skills seminars throughout the year. These seminars are designed to help students improve their study technique, advising them on how best to approach and manage their workload.